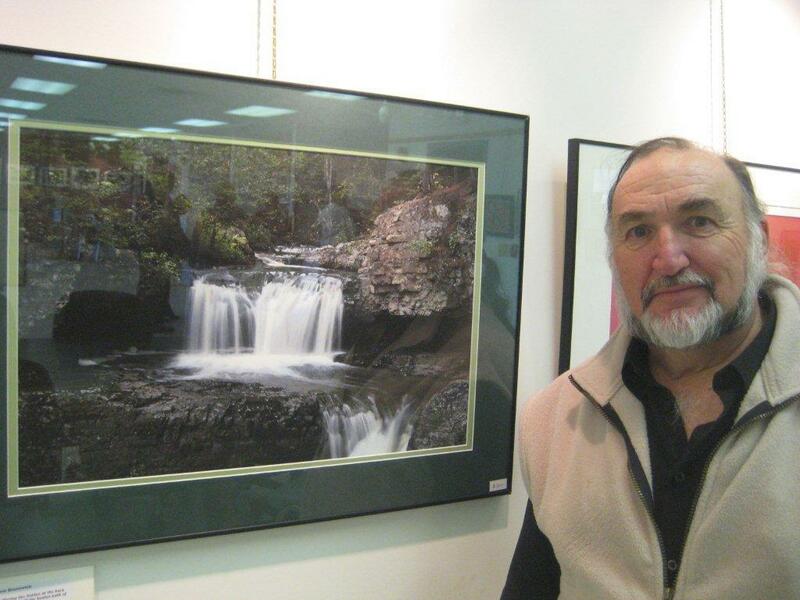 Jim is a retired high school teacher who took up photography as a hobby more than 3 decades ago. More recently, that interest has blossomed into an almost full-time obsession, with very exciting results. 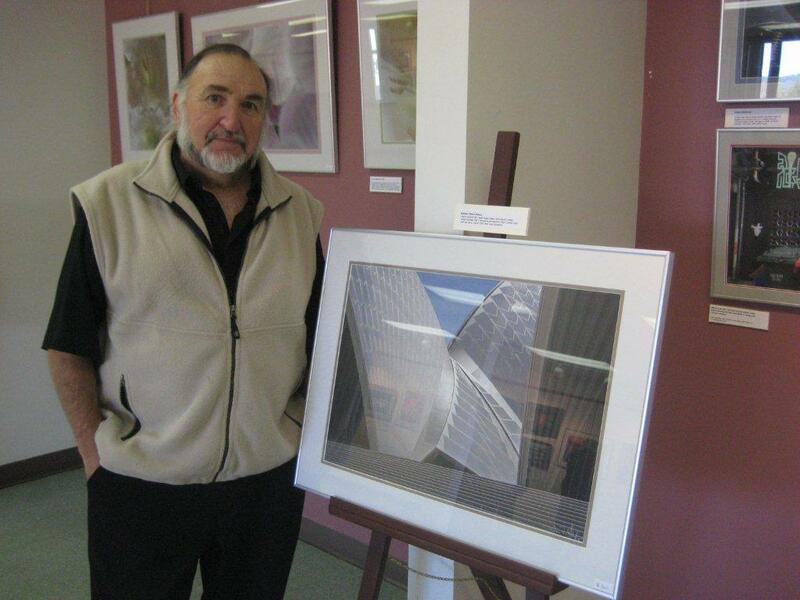 He utilizes many photographic techniques to enhance his photos and has embraced the digital world and the excitement of computer manipulation.